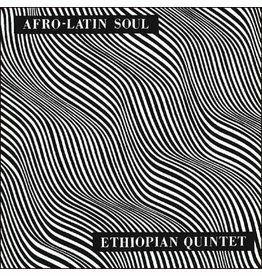 Strut continue their essential work with the godfather Of Ethio jazz, Mulatu Astatke, with the first official reissues of his early classics Afro Latin Soul Volumes 1 and 2 from 1966, recorded as The Ethiopian Quintet. 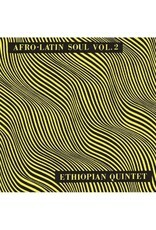 Arriving after Astatke's life-changing years studying at Berklee College in Boston, MA the albums were the first experiments in his pioneering sound, fusing Ethiopian cultural music with Afro Latin and jazz forms. 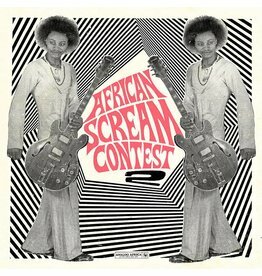 Comprising Ethiopian, Latin and Afro-American musicians - the band included trumpeter and pianist Rudy Houston who later played with Yambu and Felix Torres who played with La Sonora Poncena. 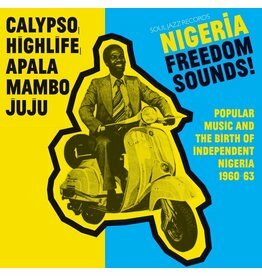 Astatke would start to perfect his Ethio jazz sound on his 1972 album, Mulatu Of Ethiopia but the two volumes of Afro Latin Soul stand as important recordings documenting his early career. 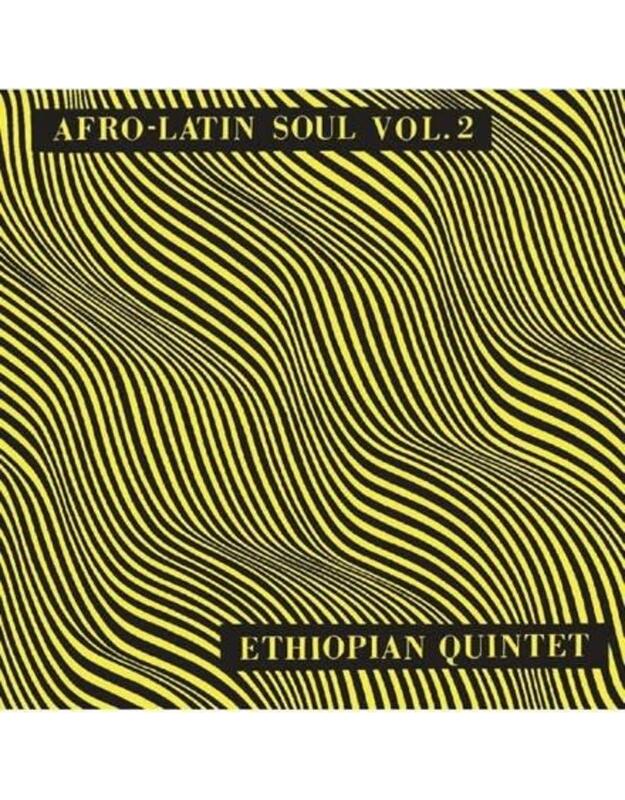 "On the first recording, I played an adaptation of an ancient Ethiopian warrior song, ‘I Faram Gami I Faram' - the lyrics were translated so that the singer could sing it in Spanish," explains Astatke. "Some compositions were important steps for me: ‘Mascaram Setaba' (‘Summer Is Coming') ‘Shagu' and ‘Almaz'. 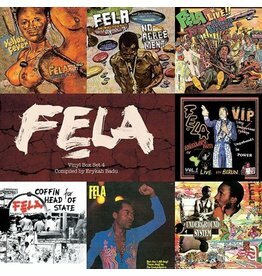 With the second album, a personal favourite is ‘Girl From Addis Ababa' which worked very nicely as a fusion of Ethiopian modes and R&B rhythms."